The following County Links include a comprehensive directory for both Union and Snyder Counties, links and information on local public libraries and Union County TRIAD’s Project Lifesaver Tracking program. Project Lifesaver is a nationwide tracking program designed to quickly locate and rescue missing people, specifically those with cognitive impairments and developmental disabilities. Participants wear a small wristband radio-transmitter enabling law enforcement and other first responders to locate them when they become lost. TRIAD’s goal is to provide the Project Lifesaver radio-transmitters to anyone who would benefit from its use, regardless of their financial resources. Libraries are located in Beavertown, McClure, Middleburg and Selinsgrove. Rotating large-print book collections to senior centers and residential facilities throughout the county. Rotating book collections to area daycare centers. 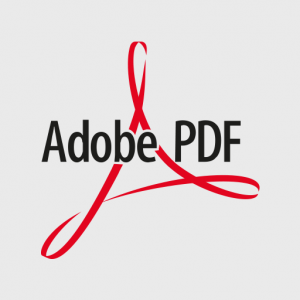 *PDF Files require the FREE Adobe Reader.